When my mom got back from Arkansas a few weeks ago, she brought my sister’s hand-me-downs with her. Toys, mostly (she left the box of clothes in Arkansas on accident, darn it), but she also brought a rocking chair. We have one already—3, actually—but my mom decided we needed a better rocking chair since we are fairly infamous for our “rocking chair fiascos,” in which my husband manages to break or otherwise damage perfectly good furniture. To his credit, this is because he is a good daddy and spends a lot of time rocking his babies in the middle of the night. Anyway, the chairs (a grand total of 4 over the last 4 years, one of which I’d had for 17 years until my husband got a hold of it) are decent-enough Target-quality chairs. Fairly comfy, NOT easily breakable despite evidence to the contrary, and they fulfill their role. But this rocking chair my mom brought back… let me tell you, it’s a whole other level of chair. It cost about 1/3 of our mortgage (remember, it’s a hand-me-down! ), and it has the comfort and durability to prove it. I still hate getting up at 2am (and 3am, and 5am, etc. ), but at least now I’m really comfy in my misery. Sometimes I even nod off in the chair. Aaron likes it better, too, and so the times I need to walk him endlessly across his 12 x 12 room have decreased significantly. Yeah, baby. It may not look like much, but let me assure you: it is. This got me thinking: How much easier is life when we have these little comforts? There is no way Andy and I would spend 1/3 of a mortgage payment on a rocking chair but we, thankfully, have been given one of this quality. And it makes our lives better. When Collin was only a few months old, a friend who had also recently had a baby stopped by so we could compare kiddos. As I sat with her baby and began to rock, my friend shouted “Stop rocking!” She’s lucky I didn’t drop the baby, I was so surprised. She went on to explain that she didn’t have a rocking chair, couldn’t afford a rocking chair, and had no hopes of being given a rocking chair. So, she didn’t want her daughter to get used to the motion. As poor as I was at the time (and trust me, I was) this was not a dilemma I had ever thought about and I felt really sad for my friend. 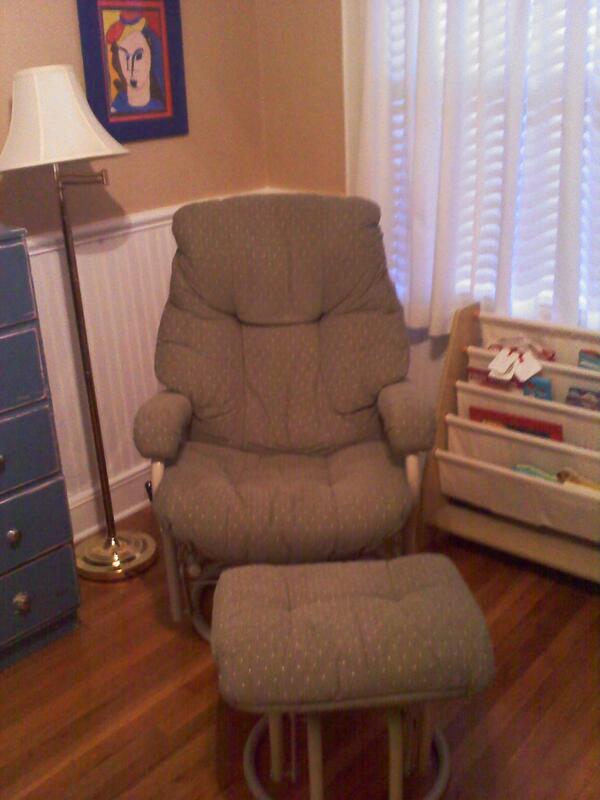 When I was pregnant with my first child, my mom gave me a rocking chair. Now, having just had (who better be!) my last child, my mom gave me another rocking chair (we’ve had a couple in between, but I’m ignoring that for the sake of symmetry). This will, of course, be filed under “First World Problems,” because really? A rocking chair? There are mamas out there who don’t have food or water for themselves or their babies, let alone a fancy chair complete with foot-propping ottoman. This led me to think about how Aaron and Rachel can’t sleep when it’s hot out (no one in the Bay Area has air conditioning), and how this is true even though they have never known the comfort of an air conditioner. All they know is that they are hot, uncomfortable, and want to scream incoherent things at us in the middle of the night. Thankfully, where we live the hot days don’t last long. But to make those few hot days more bearable, we put ceiling fans in all the bedrooms. How fortunate we are to have this ability! Nonetheless, we complain, and curse the heat, and think we’ll never sleep again. But we have such comfort. This isn’t a new thought, or a deep one. It’s the truth of the world we live in, discussed daily by those whose hearts break for those without even basic necessities. But with Mother’s Day drawing near, and with all the blogging and talking and praying and whining I do about being a mom, and with all the strength and endurance our society attributes to moms, even comfy ones, I think: what must other moms go through? What must they whine about? What the heck am I thinking to complain that my baby can’t sleep in the heat and that I should have bought a 3-speed ceiling fan instead of a 2-speed one because it was $20 cheaper? Or that Aaron’s Pottery Barn bedding is too scratchy so we have to buy yet another bed set? I love my rocking chair. I’m keeping it, and I highly recommend it to anyone who wants a good chair in which to spend approximately 87% of their non-sleeping hours. 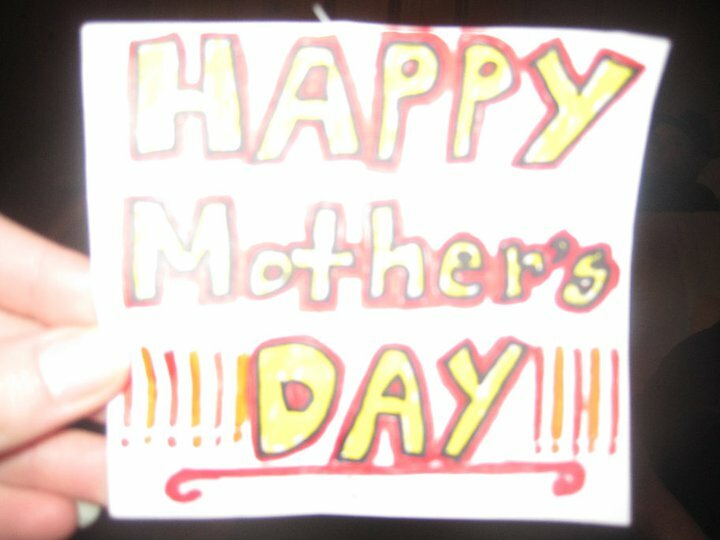 But while I’m sitting in it, enjoying the breeze from the fan, I better give some long, hard, thought- and prayer time to those mamas who certainly won’t be getting Hallmark cards and chocolates this weekend. And maybe when I get my rear end out of that chair and out of the chaos of this particular life season, I will actually do something to bring a little more comfort into those moms’ lives. A few days early. You know, just in case. This entry was posted in First World Problems, Leaning In at Home, The Absurd, The Faithful and tagged Aaron, Arkansas, mother's day, motherhood, parenting, Pottery Barn, privilege, social justice. Bookmark the permalink. ← Why this almost-35-year-old mama doesn’t mind wearing beige. 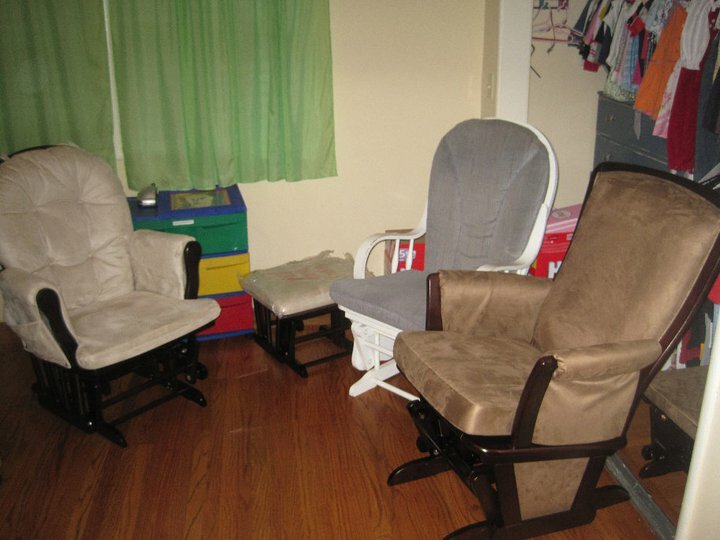 Love it – enjoy that new chair, mama! You deserve it! Happy Mother’s Day! Love it – enjoy that chair, mama. You deserve it! Happy Mother’s Day!